Pantone has announced its Color of the Year for 2019! 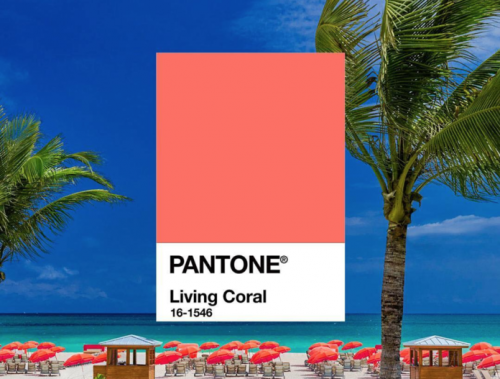 The winner is Living Coral (16-1546), described as “an animating and life-affirming coral hue with a golden undertone that energizes and enlivens”. Do you plan on using this color at one of your 2019 events (perhaps your wedding)? Read more about it at Pantone’s Color of the Year page.